"Battling for the Soul of Education is a clarion call to debate and to action. We are making the business of the education of our young more complicated than it needs to be. I urge you to read it." 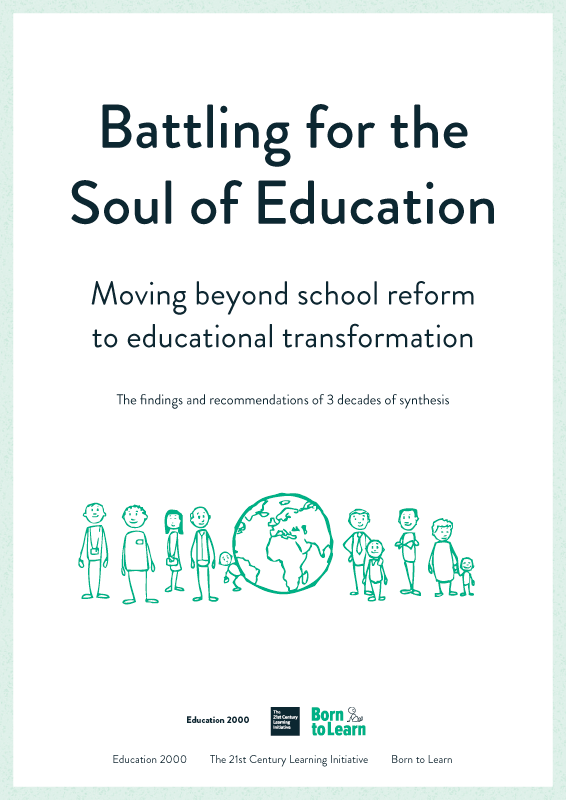 "To make change requires courage – Battling for the Soul of Education provides the ingredients that can form the foundational conviction required for such courage." a great mind and a great heart." We're handing on 30 years of experience for free because we believe in change. mailing list and join the conversation below.